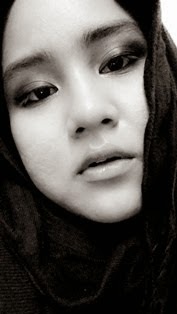 What So Sizzle Bout Sizzling Suzai - Malaysia Fashion, Travel and Lifestyle Blogger: not a World Cup FEVER..! not a World Cup FEVER..! hemmm...yup this is not a fever of World Cup dowh..
me n my mom, both of us had fever..
hopefully nothing to do with the H1N1 warghhh..
we've been sleeping the whole day..ZZzzzzZz..
then when we've got home..
im not in a good mood today..
will stay in a good health..amin..
* DAH MEREPEK-REPEK dah..TAK LARAT dah..